WELCOME TO OUR OUR SPECIAL EVENTS PAGE. 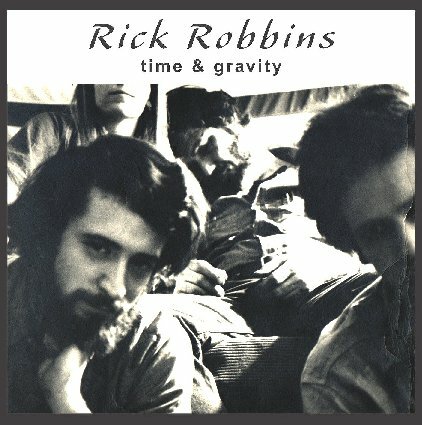 Seeds of Man Records is proud to announce the release of Rick Robbin's first all original material, studio recording. Ten new songs, produced by Rick Tiven and Rick Robbins. With an all new Berkshire line - up : Rick Tiven, Steve & Carol Ide, David & Kathy Jo Grover, Rob Putnam, Jeff Stevens & Robby Baier.